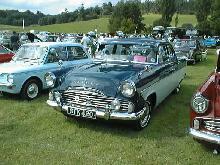 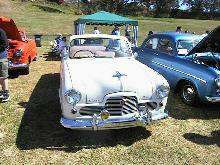 Ford had first experimented with convertible versions of its Consul and Zephyr in the mid-50's with the Mk I cars. 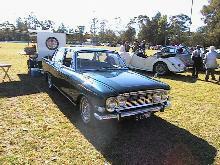 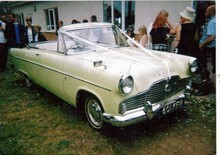 In that range the Zephyr topped the convertible range, there was never a Zodiac version. 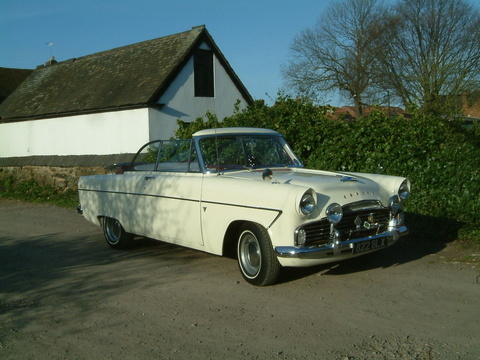 Due to the initial Mk I models success Ford added a Zodiac Convertible to its all new Mk II range in 1956. 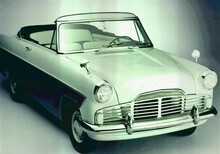 Like the Zephyr version the Zodiac Convertible boasted a power operated, three position folding hood. 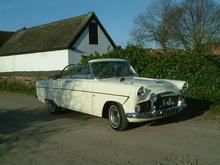 The Zodiac came "fully loaded" with luxury fittings and usually had two-tone paintwork to add even more glamour. 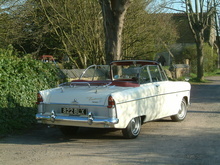 The Zodiac Mk II Convertible was eventually discontinued in 1962 with the arrival of the Mk III Zodiac. 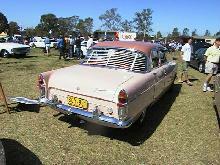 8' 11" 4' 5" 4' 4" 15' 0" 5' 9" 0 (0) 0' 0"